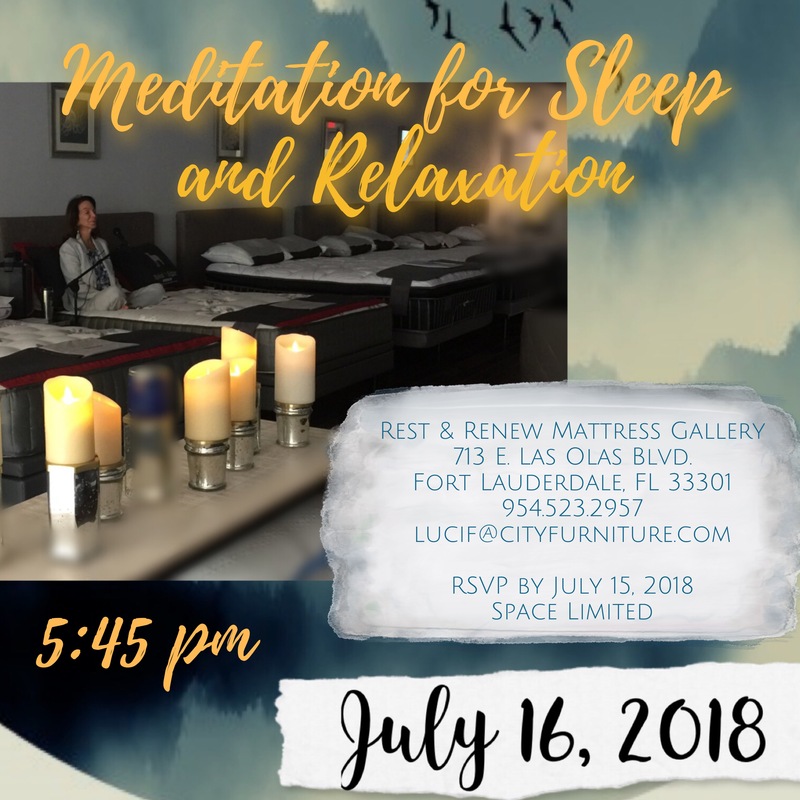 Join us on Tuesday Monday July 16 at Rest & Renew Mattress Gallery for Guided Meditation for sleep with Ina Lee. Relax and enjoy your very own mattress space while practicing the skill of winding down & turning off your brain to allow for maximum rest and renewal of your mind, body, and spirit. This is a FREE event open to the public. Door closes at 5:45pm sharp in respect for all attendees. 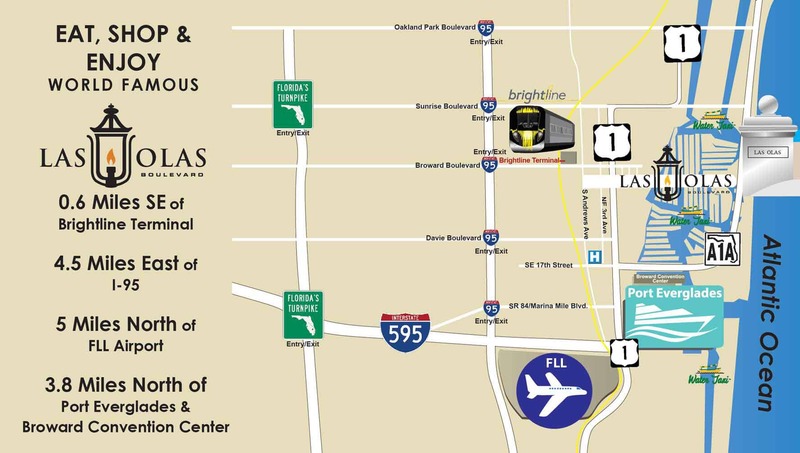 713 E. Las Olas Blvd.